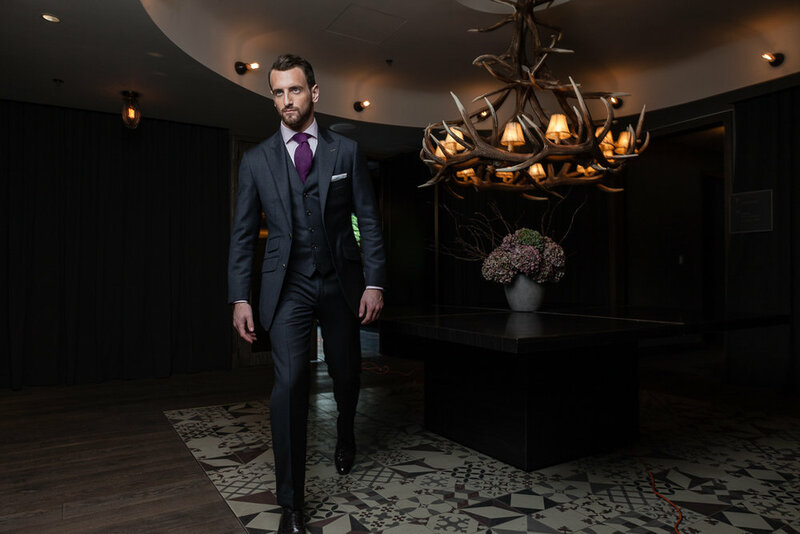 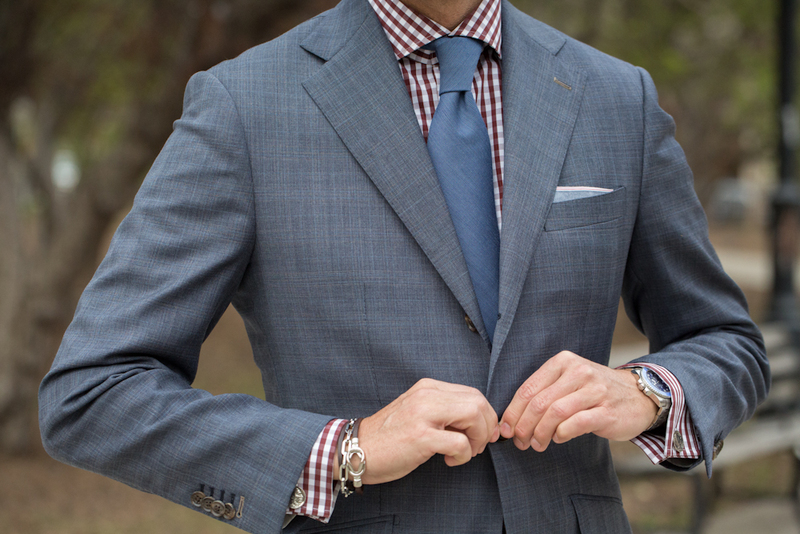 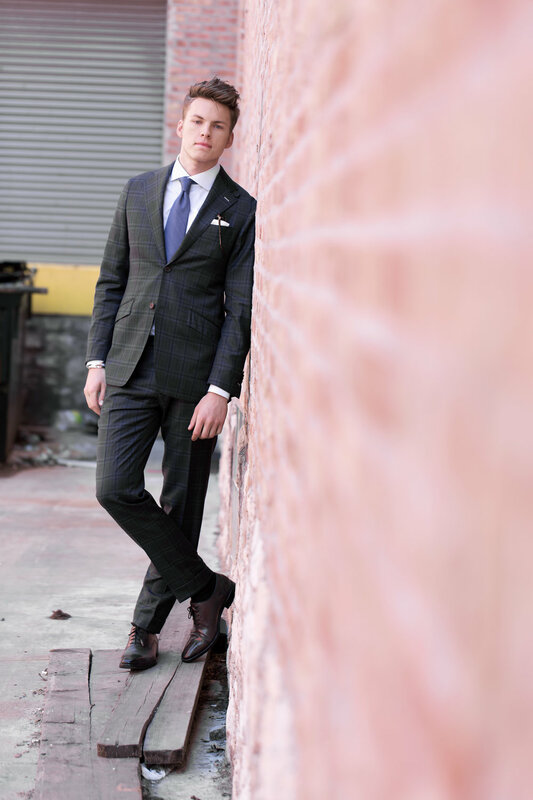 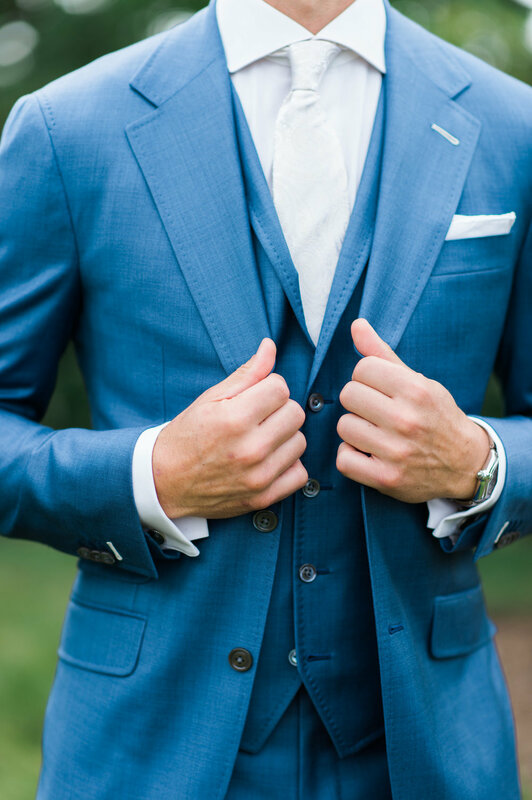 A gentleman can always depend on a well-tailored suit. 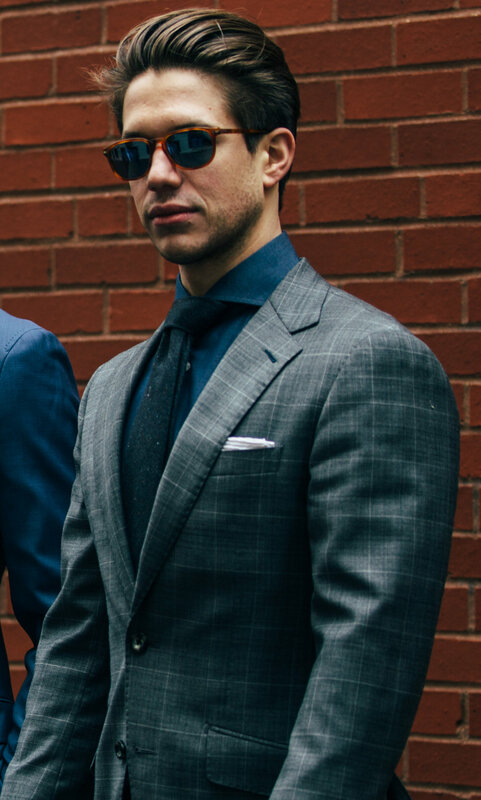 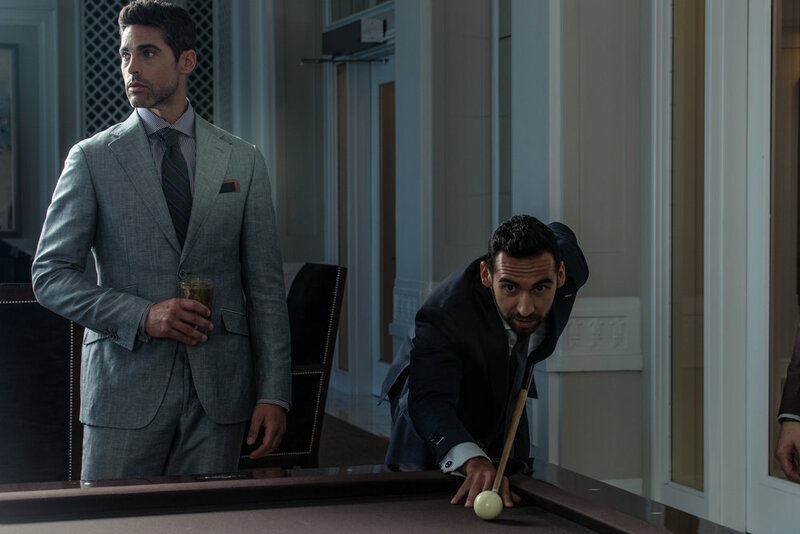 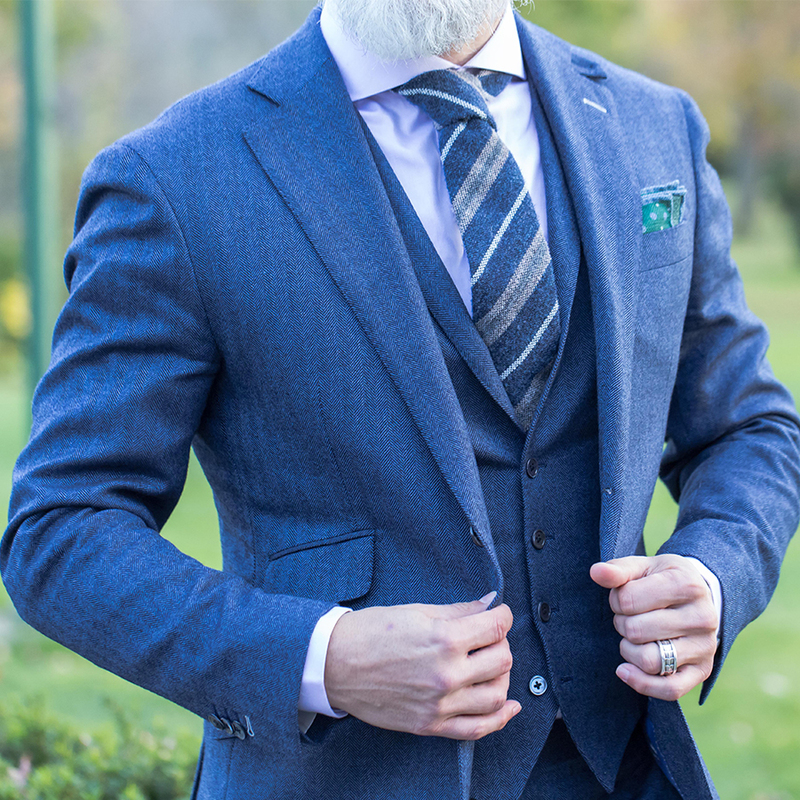 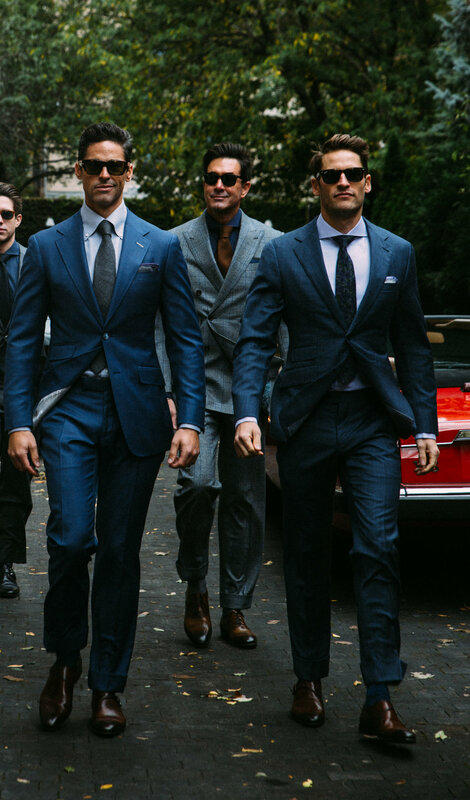 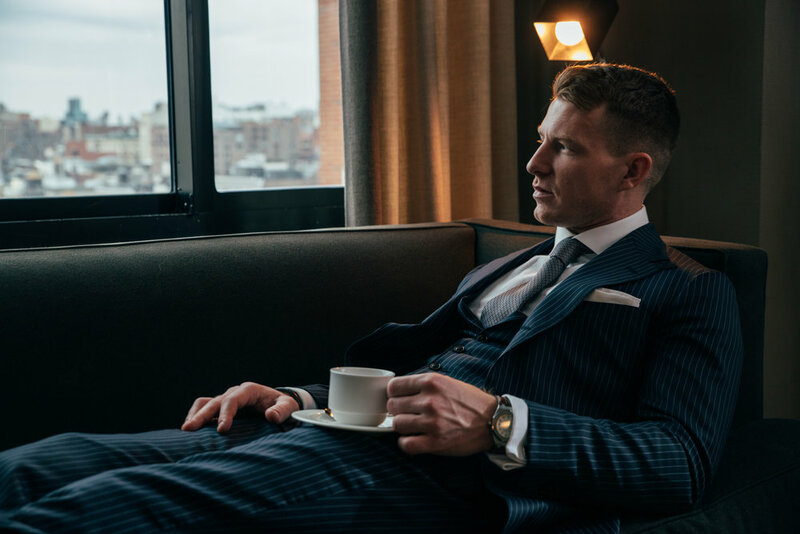 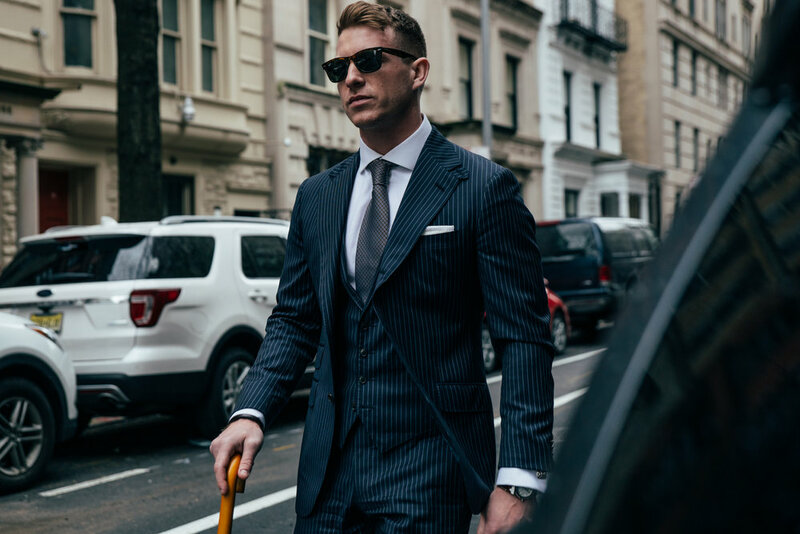 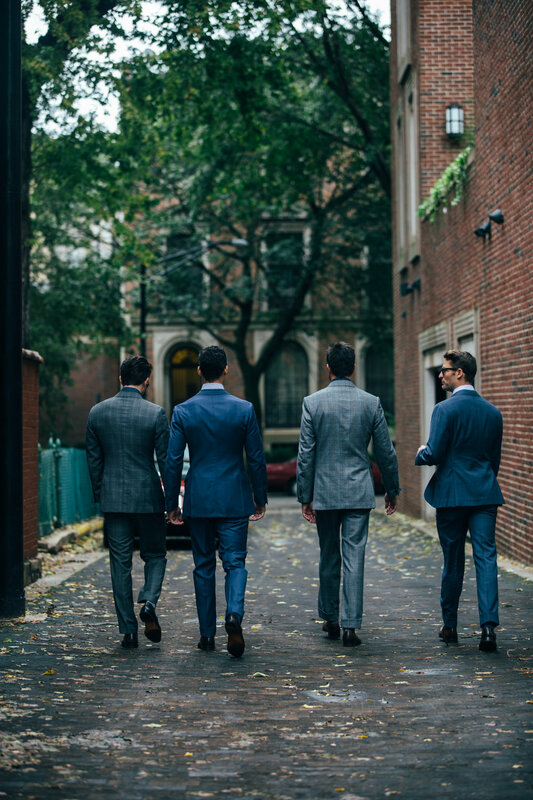 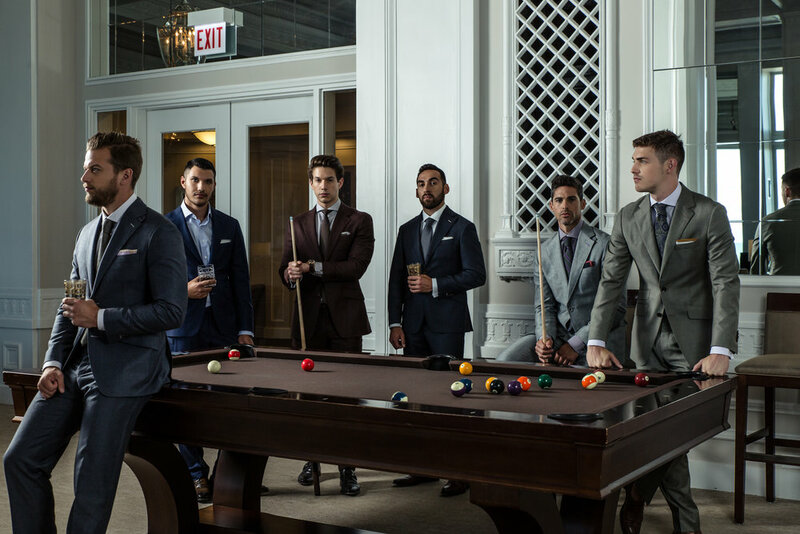 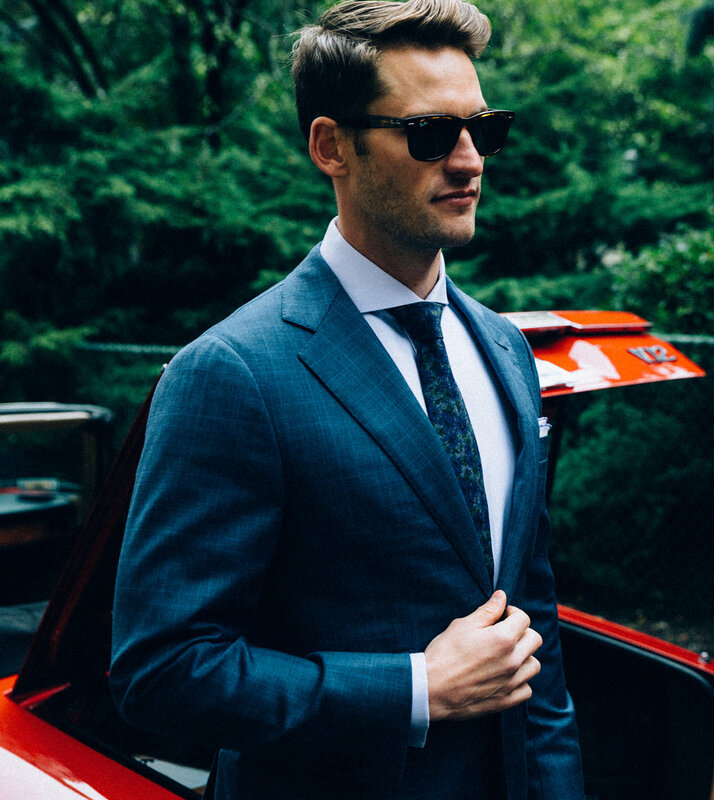 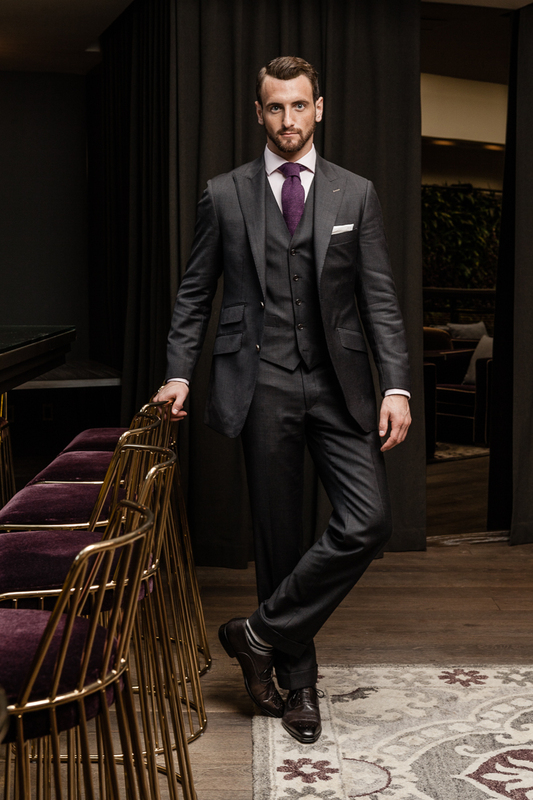 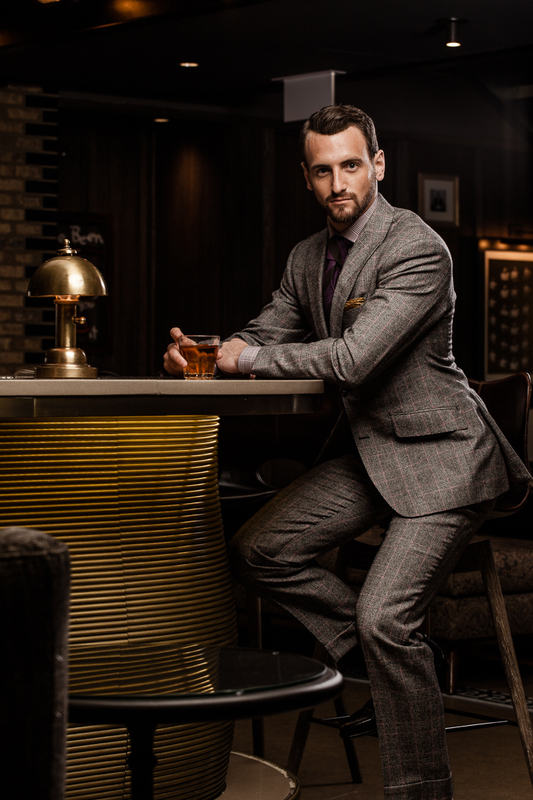 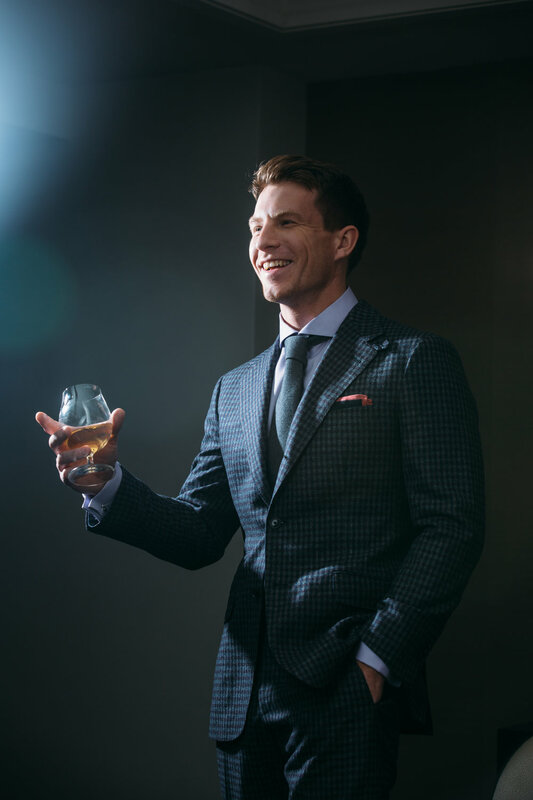 From distinctive cloths to unique patterns, and from double breasted to three-piece, the men who wear our suits simply look better than the rest. 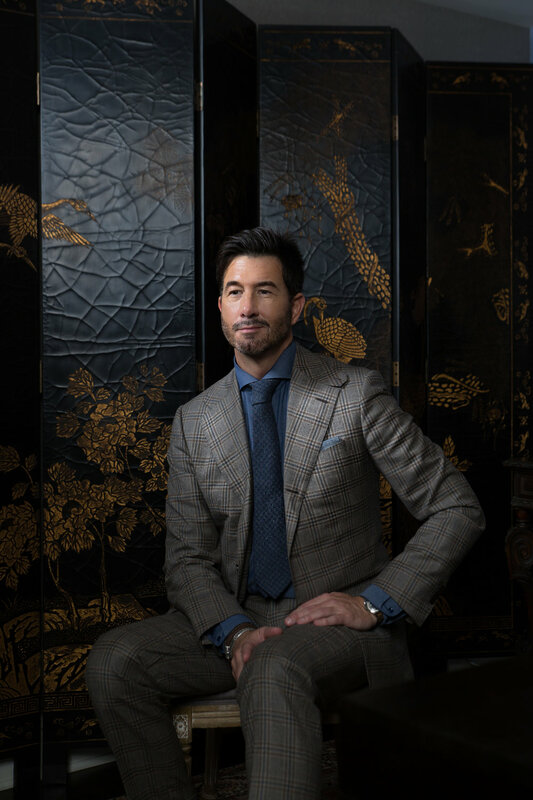 All images and videos are owned and produced by Daniel George Ltd.